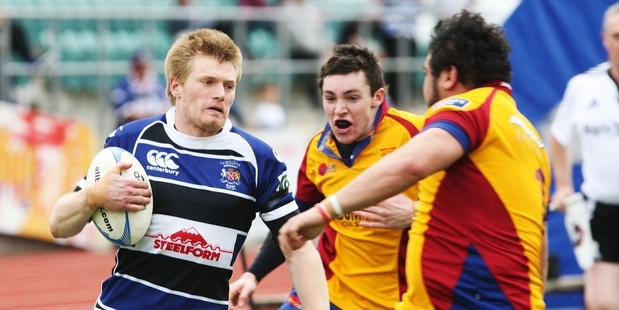 A clear culling, a Cullinane College old boy returning from Taranaki, and the elevation of the 22-year-old son of a Wanganui legend are what Steelform Wanganui have pinned their hopes on against daunting foes North Otago at Cooks Gardens tomorrow. 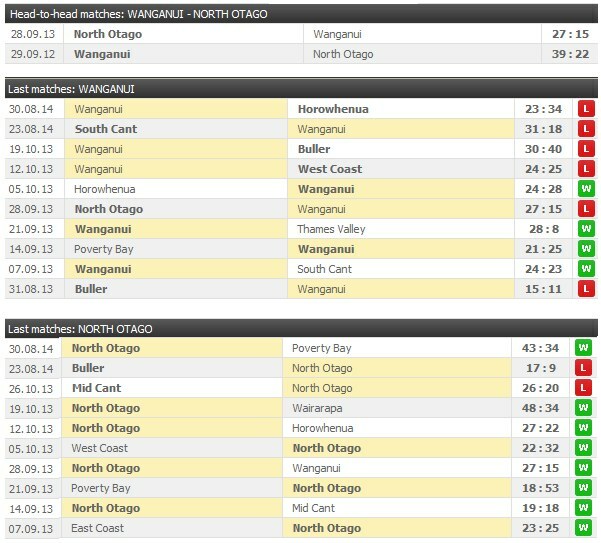 As hinted after last Saturday’s 34-23 Pink Batts Heartland capitulation to Horowhenua-Kapiti, Wanganui coach Jason Caskey has rung in the changes as four players have been dropped, three more moved to the bench and four others pull on a different jersey number. “A lot of things are just positional changes,” Caskey said. “We were all pretty disappointed with Saturday, so we’ll be making amends this week. Clive Stowers, Andrew Evans, Kamipeli Latu and William Short depart, with centre Tevita Taufui returning as expected while winger Simon Dibben is elevated after his five tries for the Development team against Wellington Maori Colts last weekend. The experienced Ace Malo switches to the wing with the reduction in pace being sacrificed for more guile on defence to address last Saturday’s gaping shortcomings. Veteran Shaun McDonough will strengthen the scrum, while Viki Tofa gets another chance on the bench for a pack which includes Taranaki’s Bryn Hudson. After three years at Cullinane, Hudson has been a part of the Coastal club in Opunake and as late as August had been a contender for his province’s ITM Cup team. “We were talking to him before the start of the season as a player of origin he was keen then,” said Caskey. 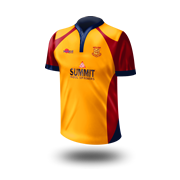 “Then he was made captain of the [Taranaki] Development team. Regardless of the tug-of-war for his services, Hudson brings solid ball-running options to No8, with Tremaine Gilbert moving to flanker. John Laurie will also start at lock for Sam Madams, although this is in part because of Madams’ neck and shoulder niggles. In the other big move, Josh Hamilton will go to fullback with Dane Whale, son of 100-game Wanganui veteran Kerry, taking over the No10 jumper to line up against Otago-import Stephen Fenemor. Having returned from Manawatu, Dane Whale did not play a full club season at first-five with Taihape having Tom Wells, yet Caskey is sure the son of his old mate can handle the responsibility. 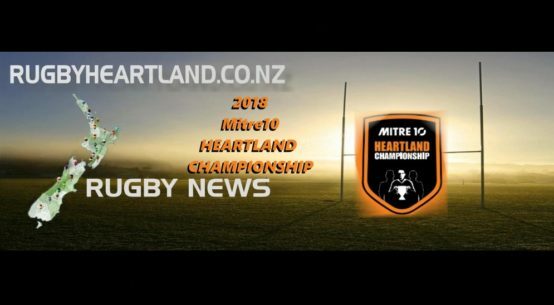 Communication will be the key against North Otago, who have beaten Wanganui in five of their past eight encounters and speak with accents that resemble more of a United Nations than a southern team. 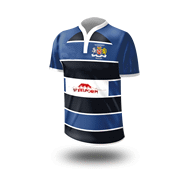 In recent years, players from England, South Africa, Canada and Argentina have all joined the union’s local club scene, not to mention Island players although Wanganui rugby can hardly throw stones in that glass house. After being upended by Buller 17-9 on their trip to Westport, North Otago rebounded last weekend to beat Poverty Bay and their returning ex-All Black Rico Gear 43-34, relished some open pasture to run in six tries. “They always are [attacking], nothing’s changed in 7-8 years with that,” said Caskey. Josh Hamilton, Simon Dibben, Tevita Taufui, Rhema Sagote, Ace Malo, Dane Whale, Lindsay Horrocks, Bryn Hudson, Peter Rowe (c), Tremaine Gilbert, John Laurie, Sonny Woodmass, Lasa Ulukuta, Cole Baldwin, Shaun McDonough. Reserves Forwards: Roman Tutauha, Viki Tofa, Sam Madams, Darren Munro. Backs: Zyon Hekenui, Tautahi Rawiri, Jaye Flaws. Chris Talanoa, Simeli Koniferedi, Kieran Moffat, Tenina Saulieoge, Ekeroma Saulieoge, Stephen Fenemor, Robbie Smith, Solomon T Pole, Taiti Manulua, Josh Clark (c), Matt Mullins, Sale Pi’i, Rob Mafile’o, Ralph Darling, Djustice Sears-Duru. Reserves Forwards: Kilioni Taufa, Thomas Shields, Mateo Raturawa, Uilisoni Tahutia. Backs: Cameron Keenan, Ben Palmer, Deigo Biro.